Representative Paul Ryans budget plan will frame an election between a Republican Party that wants to eliminate the deficit partly by cutting U.S. social spending and Democrats who want to boost the safety net. 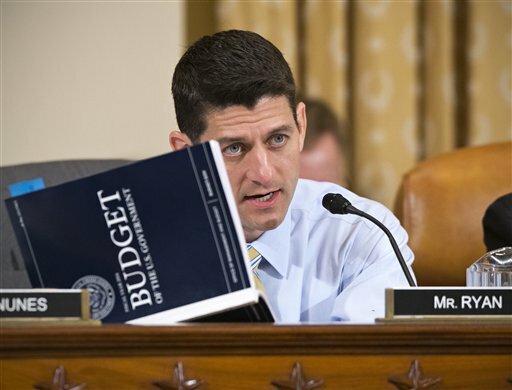 April 2 (Bloomberg) — Representative Paul Ryan’s budget plan will frame an election between a Republican Party that wants to eliminate the deficit partly by cutting U.S. social spending and Democrats who want to boost the safety net. “It’s very important to offer people a choice,” Ryan said yesterday of his proposal, which would lower the top income-tax rate to 25 percent from 39.6 percent now.